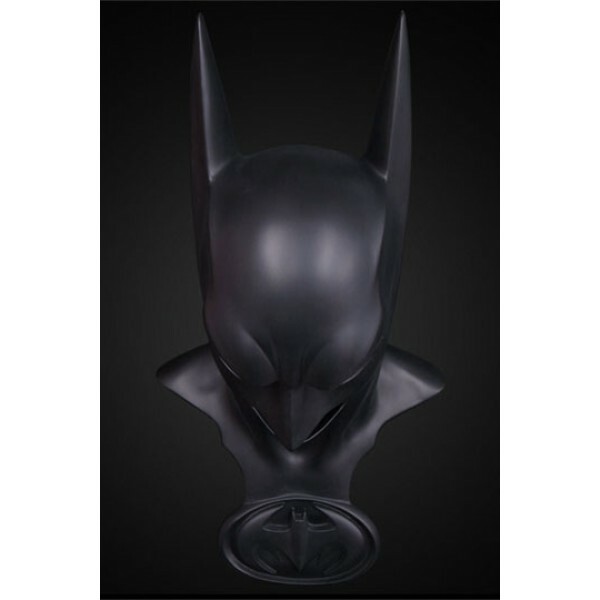 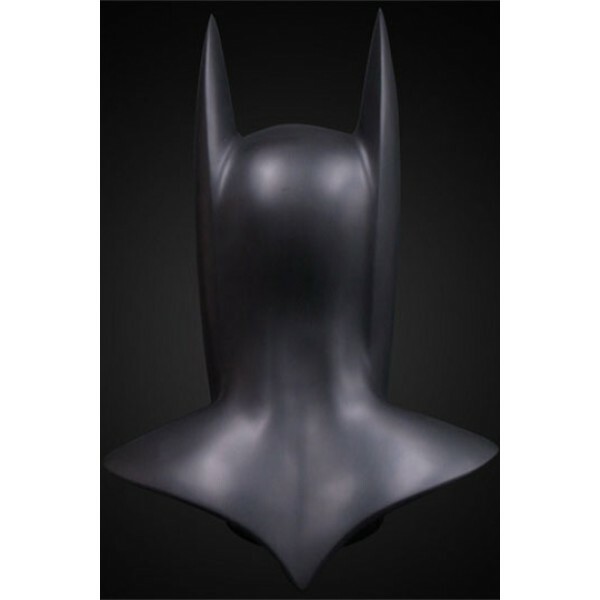 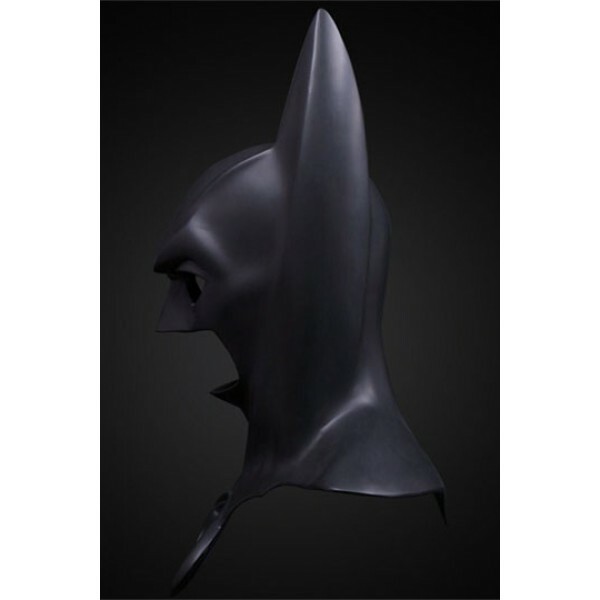 We are pleased to present the next in a series of limited edition, officially licensed Batman Cowl replicas - the Clooney Panther Cowl from Batman & Robin. The Cowl and chest logo are both cast from the original molds! 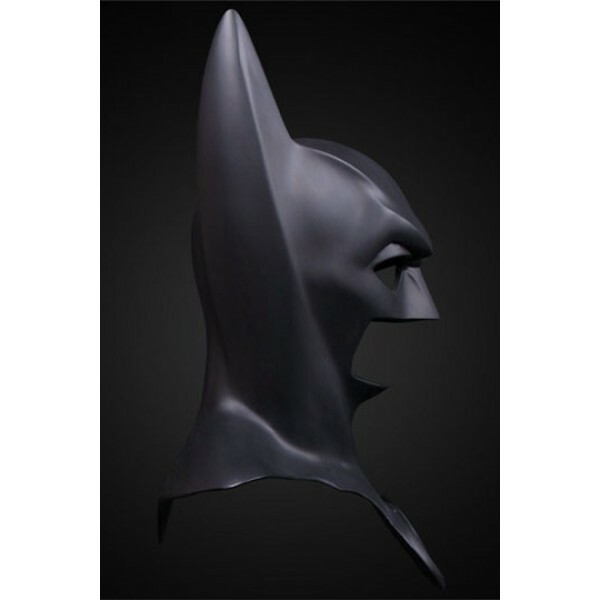 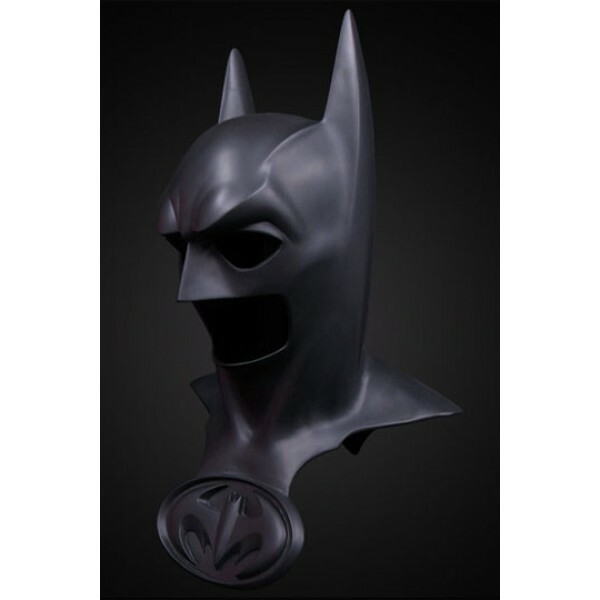 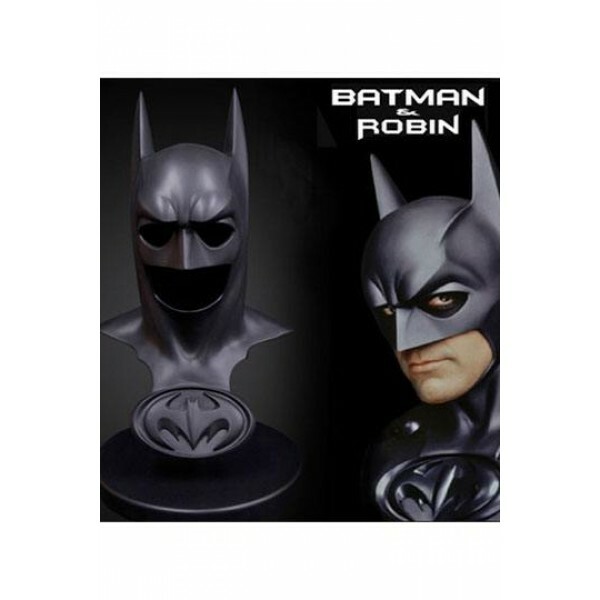 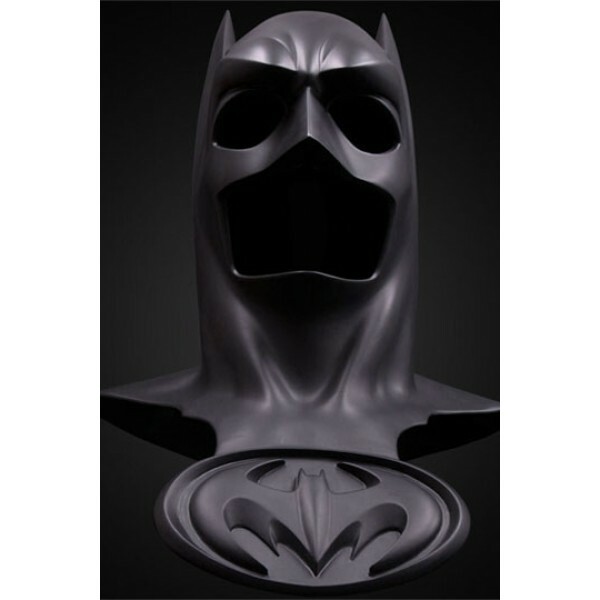 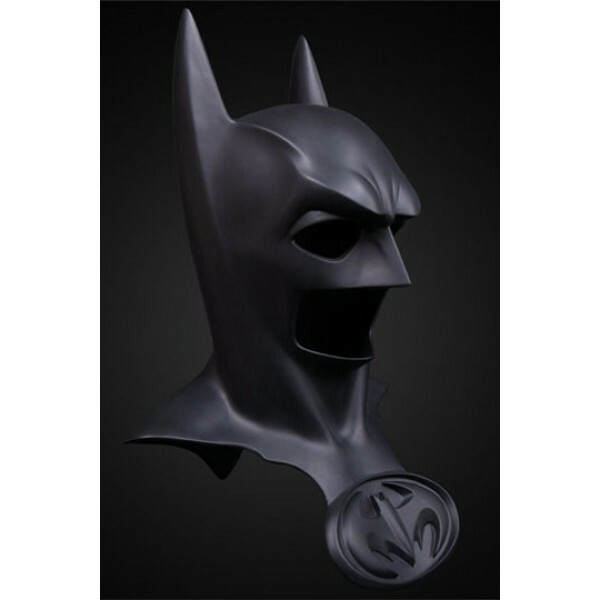 This ensures an accurate reproduction of the one worn by George Clooney as Batman. 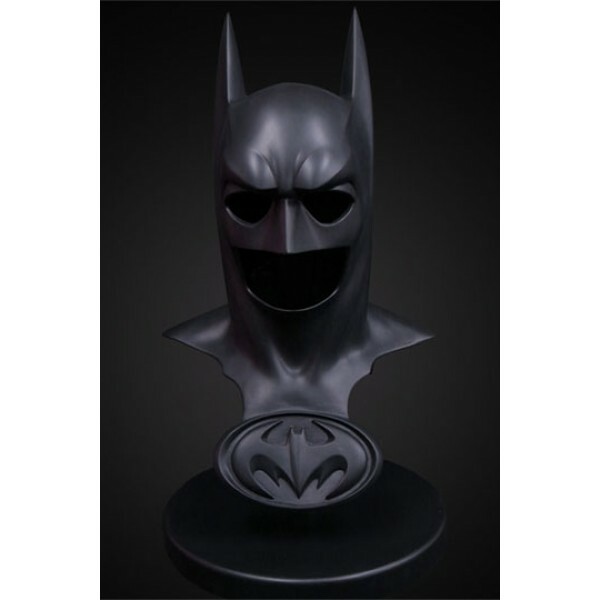 It comes complete with a display stand and individually numbered plaque. 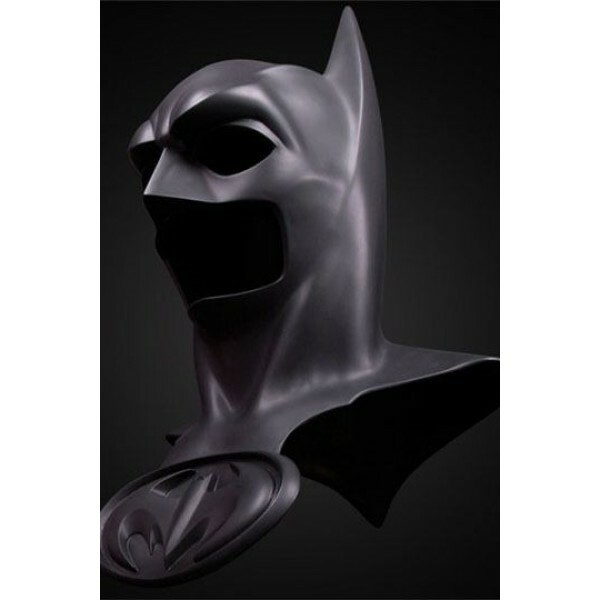 Don't delay in placing your order, this Cowl is a limited edition of 300 Worldwide.